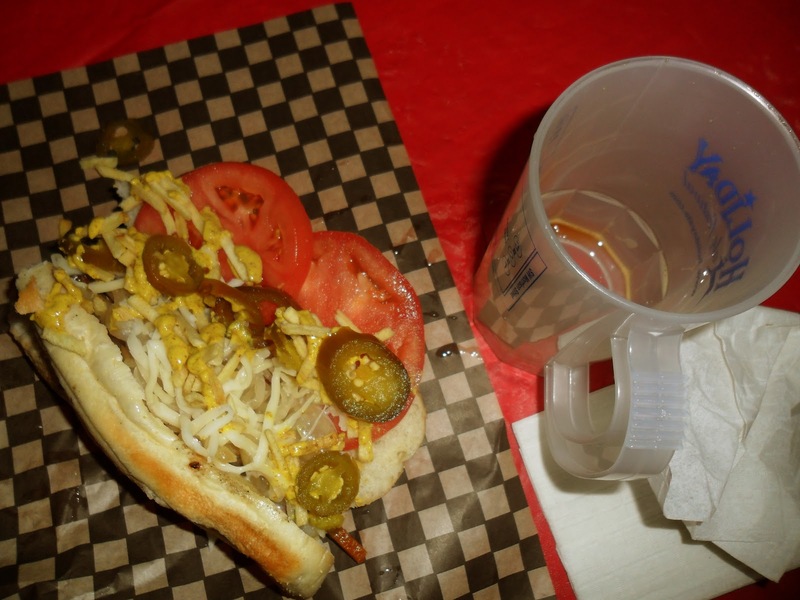 A few highlights from the weekend in a quick end-of-the-week post meant to level out my lengthy last week post. 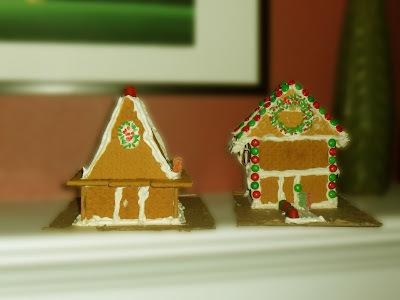 Gingerbread houses with Sour Patch Kids as their inhabitants. 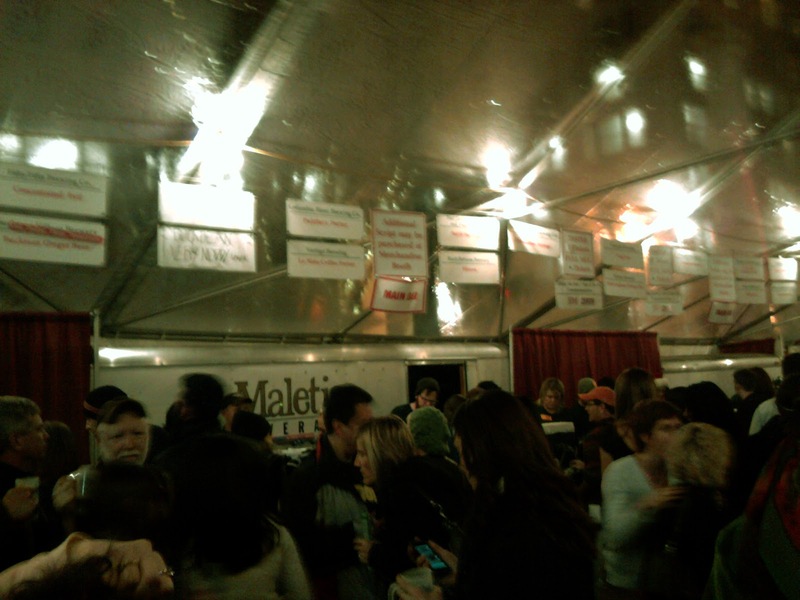 A crazy Holiday Ale Fest and "when in rome..." you eat the food cart food being served. A chicken sausage with who knows what on top... I told them to give me "the fixin's!"